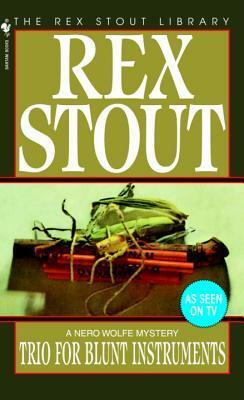 This is one of my favorite Nero Wolfe books. I read it this winter. (not for the first time 😉 The banter between Wolfe and Archie is always delightful! they really are hilarious! have your read The Black Orchids? that is one I find myself reading over and over again.